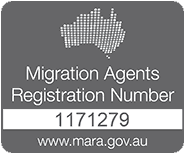 If you’re coming to Australia short term or long term for business purposes you might qualify for a range of Business Skills Visas. Some of these are temporary while some may lead to permanent residency. 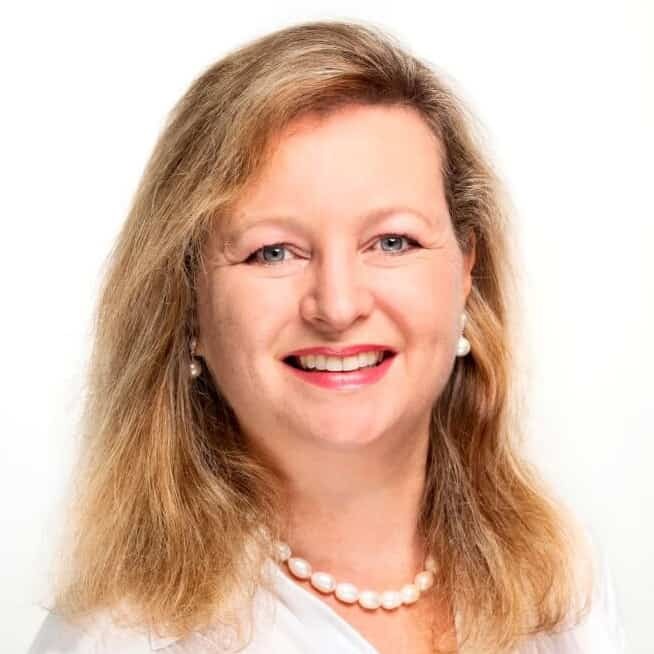 There are so many opportunities in Australia! Business owners can also be sponsored by a State or Territory. 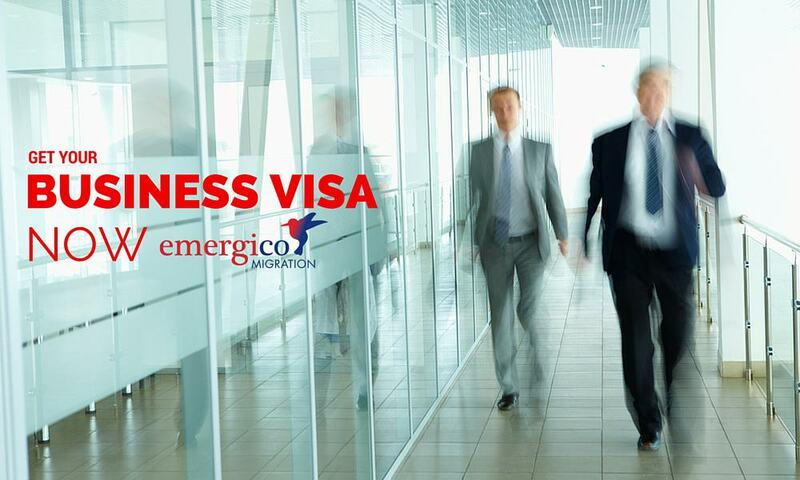 Click here to get in touch with us about a Business Skills Visa.